We are excited to announce our new place branding conference in April 2017 delivering the newest knowledge on branding of cities as well as destinations and attractions within the tourism and leisure area. This Copenhagen event is a relaunch of the successful Municipality Branding Conferences (Kommunebranding) which we have been hosting for three years. 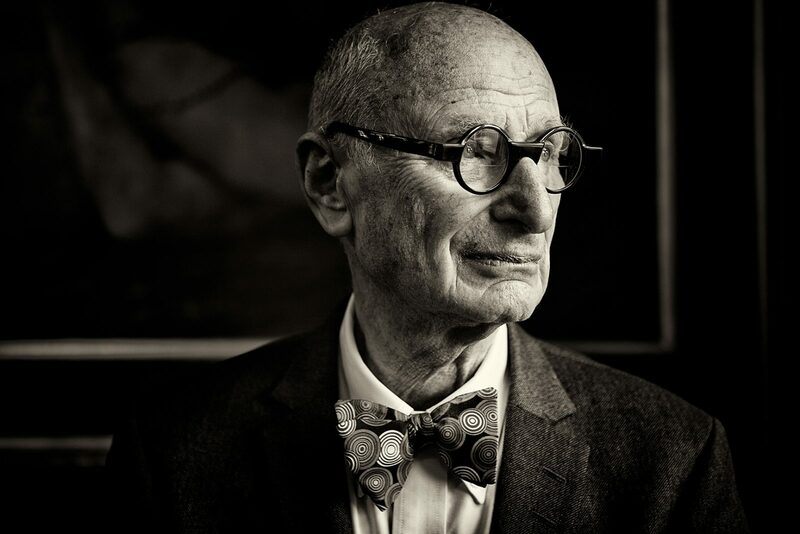 The conferences have provided participants with inspiring talks by leading brand experts, such as the world famous brand guru Wally Olins (you can see one of his last impressive performances on our events page), the reputable place branding expert Robert Govers and Stagis’ own founder Nikolaj Stagis. All of these inspiring speakers visited us in 2013, 2014 and 2015 and you can see their talks on our event page. The new conference will address places to visit and places to live. The issue in common is: How can we create brands that attract people – being visitors or potential residents? We are creating the program of the conference for cities and municipalities as well as professionals working within tourism and leisure. The conference will address the potentials and benefits for both parties when actively working with place branding and destination branding. The talks will include Danish and international speakers across academia, experts and practitioners working in the city, region and place branding areas. We are very excited about our new conference concept and my colleagues and I are planning speakers and content during October and November. Ticket sales will start in the beginning of December. In the meantime, I encourage you to dive into the extensive knowledge base that has emerged from our Municipality Branding Conferences. 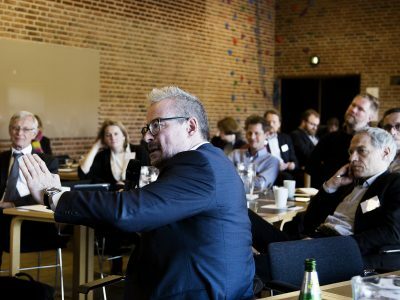 The conferences have presented the newest research from experts in the field of branding and successfully managed to bring municipality branding into focus in the 98 Danish Municipalities. We have introduced cases about passionate practitioners in cities and regions who succeeded in transforming local initiatives into successful brands that represent the unique strengths of the area. Rasmus Johnsen and Robert Sand’s tale of how they created the Danish surfers paradise, Cold Hawaii, is just one example. On our Past Events page, you can watch videos from the conferences and on Stagis’ Journal you can read selected cases and highlights. 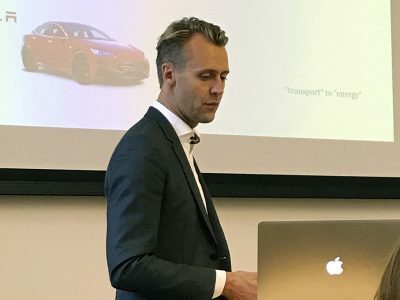 I personally enjoyed Robert Govers’ talk, from last years event in Aarhus, about strong brands and the importance of action when it comes to branding. 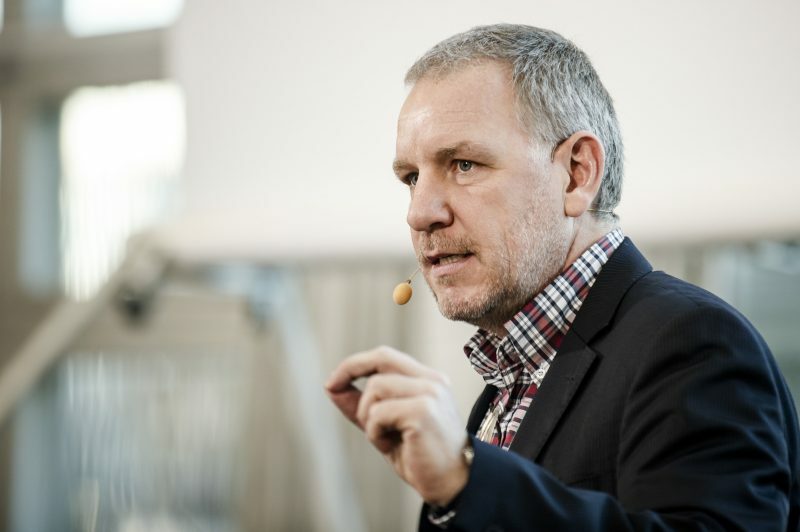 And don’t miss out on Peter Sørensen, Mayor of Horsens, telling the story about the mocked brand of the city that was transformed from a prison-city into an experience-city (the video is unfortunately only accessible in Danish). The conference will be a full-day event from 9 AM to 3 PM on April 5 2017 at Copenhagen City Hall. Ticket sales will start in the beginning of December along with the launch of the conference website with speakers and program. We will keep you posted on the program for the day.